Immaculate merchandising displays and inspired shoppers! 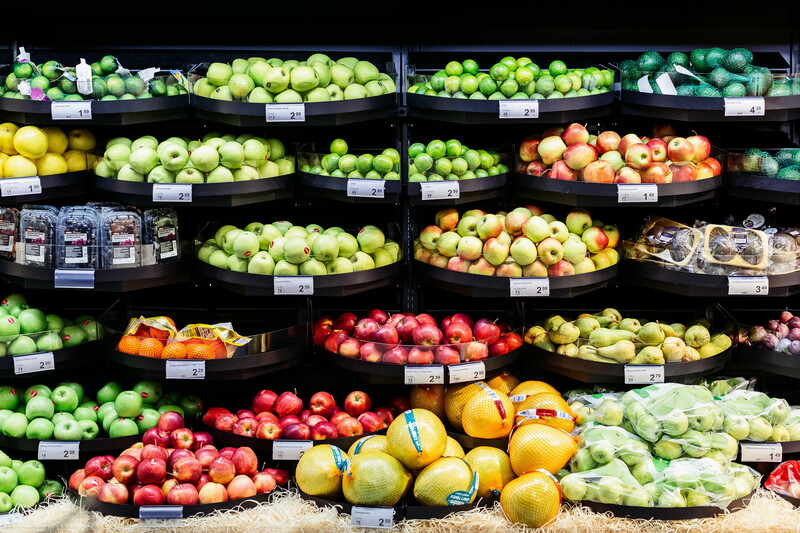 Research shows that the quality of fruit and vegetables is a key reason why shoppers choose to shop at a specific store and that fresh produce makes up the majority of a shopper’s basket size. This category is so important that a quarter of shoppers will switch stores if they’re not satisfied with the quality and presentation. 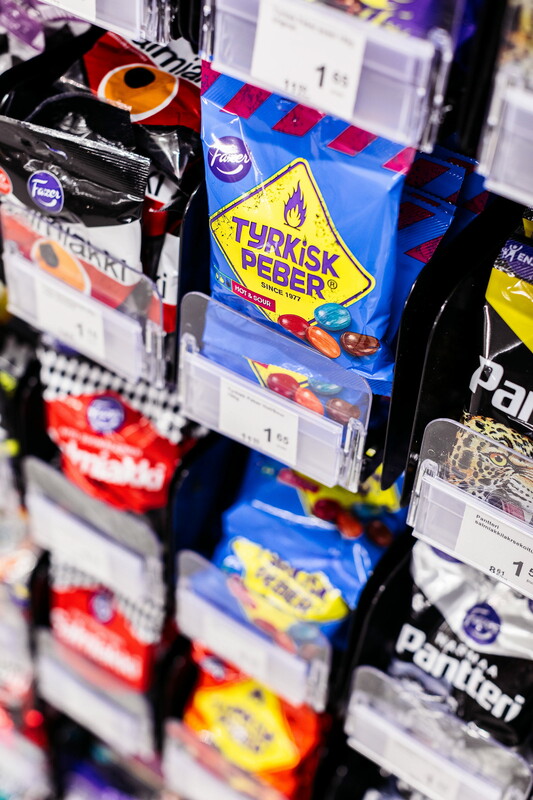 K-supermarket Redi, located in one of Finland’s largest shopping centres was under concept and development in 2018. Their main focus was to create a modern store that differentiates itself from others and creates a better shopping experience. 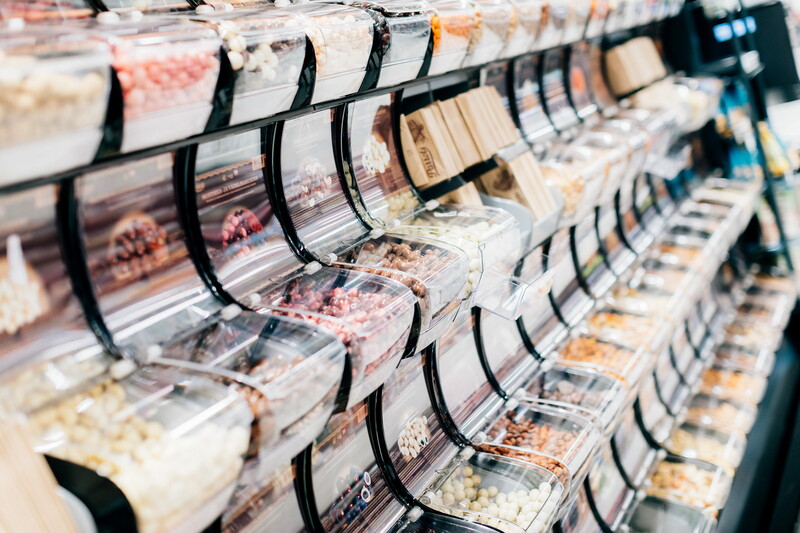 K-supermarket worked closely with HL Display to install abundant-looking merchandising displays while keeping lower volumes of products to prolong shelf life. 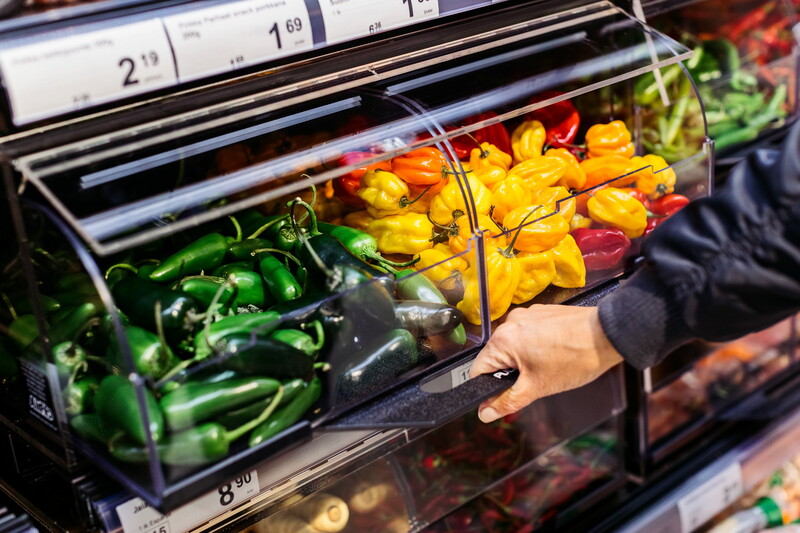 With an attractive, appealing and efficient display, K-supermarket had a fresh produce department that was presented immaculately and inspired shoppers. 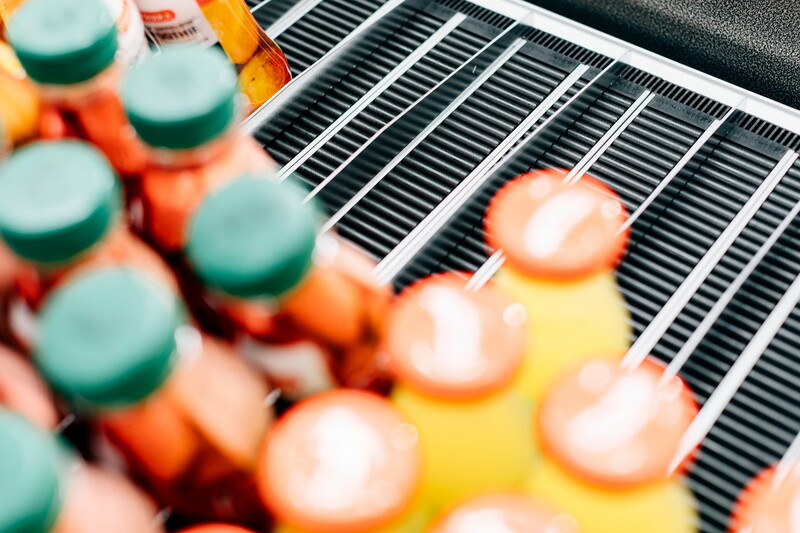 Other categories that required effective merchandise solutions were dairy, beverages and on-the-go products. In these highly impulse-driven categories, K-supermarket increased store efficiency by cutting down on labour costs to refill products. 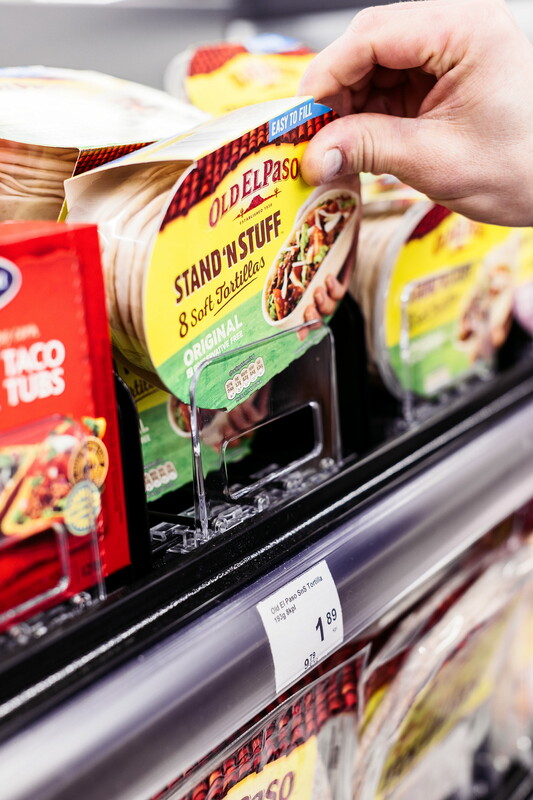 Optimum organisation and front-facing solutions that support the ‘first-in-first-out’ principle reduced the risk of shrink in products with a shorter shelf life.